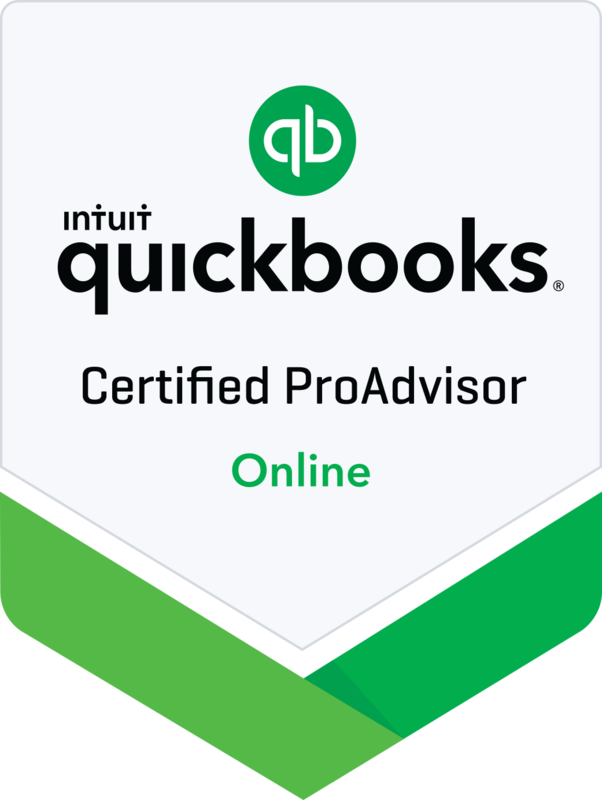 QuickBooks Support—Intuit’s support website for QuickBooks. Internal Revenue Service—An online resource to the latest Federal tax laws. Illinois Department of Revenue—An online resource to Illinois tax laws. Missouri Department of Revenue—An online resource to Missouri tax laws. Pay Federal Taxes—PAY1040.com allows you to pay Federal income taxes electronically. Pay Illinois Taxes—ePay allows you to pay Illinois individual and business taxes electronically. Pay Missouri Taxes—ePay allows you to pay Missouri individual and business taxes electronically. The following clients have authorized this listing, please consider their services. Bethalto Family Vision —All the best for your eyes! Café Affton Sports Grill and Bar—Come for the food, stay for the fun! Dex's Tree Service—Everything trees, and snow removal too. Dugger Swimming Pools & Spas—Everything for pools & spas! Hawkeye Irrigation LLC—Professionally installed commercial and residential Irrigation Systems. Moore Computing—Microsoft Gold Partner providing outstanding IT support for Small and Medium Businesses since 1992. The PondMarket—Your One-Stop place for Garden Pond & Water Gardening Information and Quality Pond Products. Speedway Salvage—THE place for vehicle parts! Copyright © 2019 Tzinberg & Associates, P.C.